You know walnuts are full of protein and great for your health. But did you know, they’re also excellent for your car? Although it might sound like a gimmick, walnut blasting is promoted by BMW in both service bulletins and repair information. 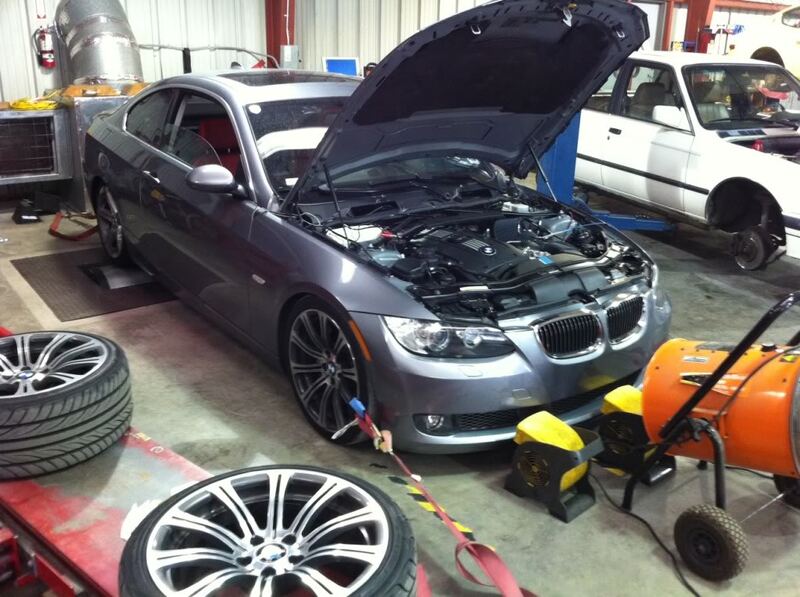 The procedure cures many different drivability problems while also increasing engine performance. Walnut blasting involves using abrasive walnut shell media to clean carbon deposits off your engine’s intake valves. It can also be used to clean the intake manifold itself. 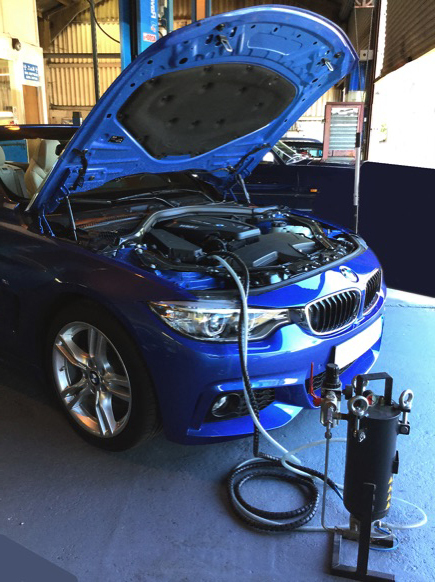 Walnut shell blasting is especially beneficial for late model BMW engines, such as the N54 and N55, which are direct injected. Although BMW heavily promotes walnut blasting, it’s beneficial for all European vehicles, especially those that are direct injected. Older vehicles use a method of injection called port injection. With this design, fuel is first injected into the intake manifold. It then mixes with air before entering the combustion chamber through the intake valves. On the other hand, direct injected BMW engines squirt fuel right into the combustion chamber. 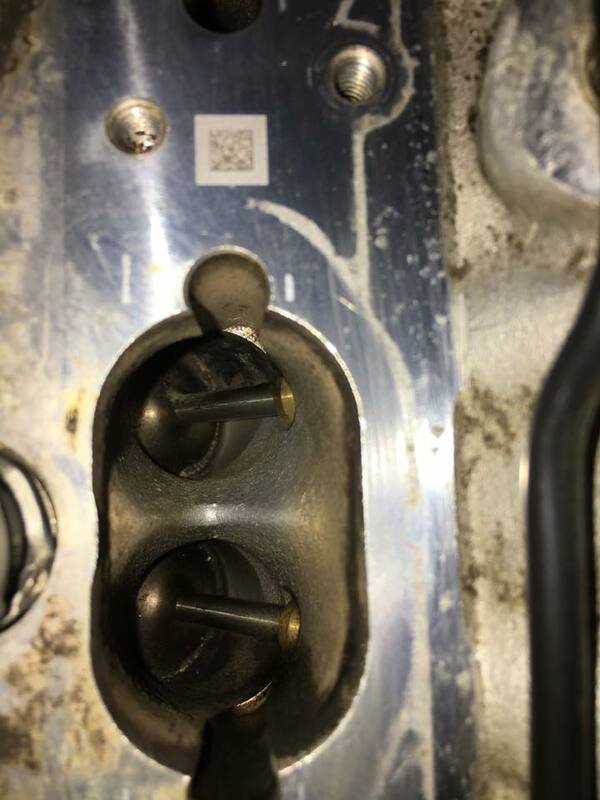 As a result, the intake valves (and in many cases, the intake manifold) aren’t washed with fuel the way they are in a port injected engine. This leads to increased carbon build up that can cause the valves to stick open. Stuck open valves lead to incomplete combustion. This can cause all of the symptoms mentioned earlier (check engine warning light, engine misfires, etc.). Eventually, it can also lead to burnt valves and a costly repair bill. BMW recommends walnut-shell blasting the intake valves every 30,000 miles. This is a good rule of thumb for all direct injected European vehicles including Mini, VW and Audi. To start, a professional technician – such as one from Euro Fix – will remove your engine’s intake manifold. This by itself is a tedious job that can take hours. Once the intake manifold is removed, the technician will block off all but one of the intake ports in the cylinder head. The engine is then turned over by hand to close the intake valves on the remaining open port. After the valves are closed, the walnut blasting can begin. The walnut blasting tool is filled with walnut blasting material. Then, a vacuum hose with a special adapter hole is placed over the intake port. The vacuum is turned on and the blasting wand is inserted into the adapter hole. A trigger is pulled on the wand to shoot ground walnut shell against the back of the intake valves. This is done until the valves are cleaned of carbon. The walnut basting procedure is performed one cylinder at a time for each remaining cylinder. This is not a job you should try at home. If the walnut shell are allowed to enter the cylinders through one or more open valves, extensive engine damage may occur. Your European vehicle is one of the biggest investments you’ll ever make. This is required maintenance to keep it running right. Looking for an expert nearby Langley BC? Schedule an appointment today to have the procedure performed on your vehicle.